This entry was posted in Classes & Events on January 29, 2019 by SageAdmin. WE ARE LIMITING THE WORKSHOP TO 10 PEOPLE. This entry was posted in Classes & Events on January 28, 2019 by SageAdmin. 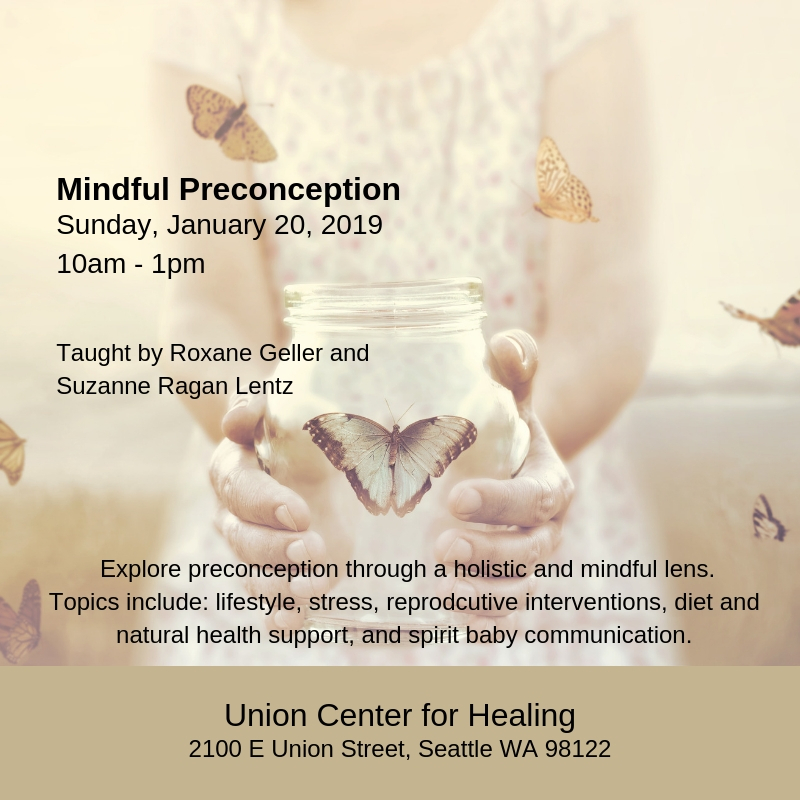 We will explore pre-conception through a holistic and mindful lens. 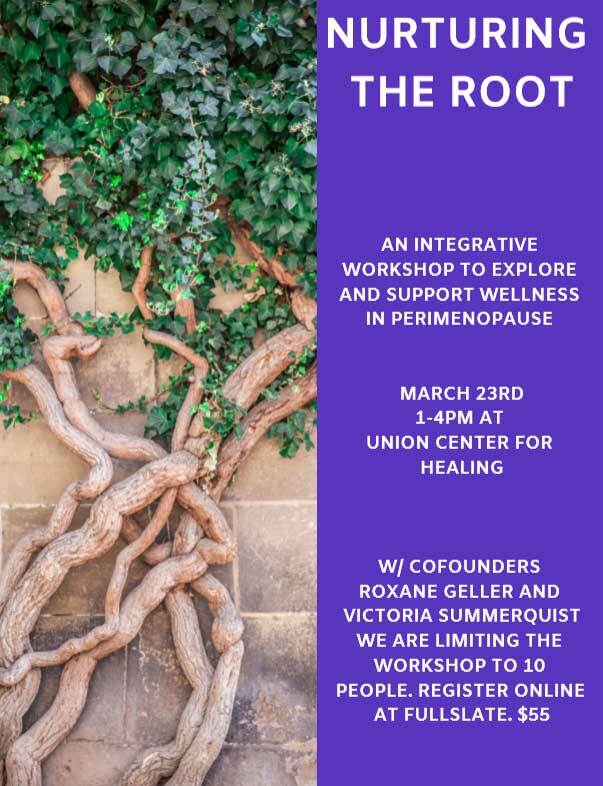 We will discuss stress, lifestyle, reproductive interventions, cultural perceptions and context around fertility, diet and natural health support, and establishing a spiritual connection to the baby to be. We will use mindfulness and meditation to facilitate this process. Class is limited to 10 participants. Book now to save your spot! Cost: $55. Sunday, January 20th, 10AM-1PM. This entry was posted in Classes & Events on December 20, 2018 by SageAdmin. Fire cider is a powerful warming tonic to help build immunity during the cold winter months. It’s a fun and simple recipe that is highly accessible, as it can be concocted with items found lying around your kitchen. Half food, half medicine, this yummy vinegar potion can help combat colds, flus, bronchial congestion and infections. This hour and a half long class will cover the story behind fire cider, why it’s main ingredients are immune enhancing, as well as a hands on lesson where we all make a fire cider to take home! 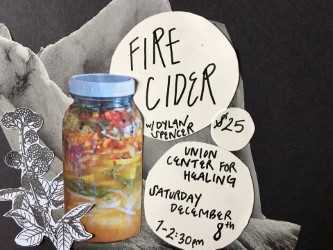 Class cost will include your jar and ingredients for the fire cider you’ll be making during this class. Tickets: $25 a person. Please buy tickets in advance to ensure your place. For questions, email Dylan at dfspen8@gmail.com. 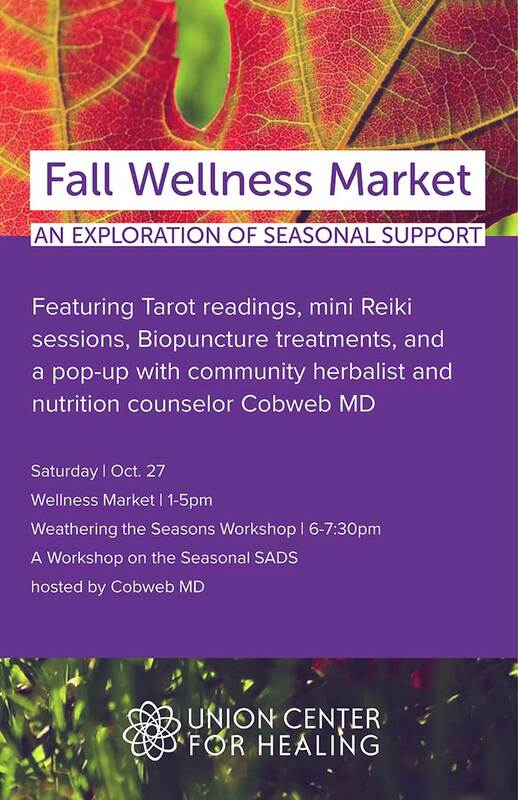 Dylan Spencer (she/her) is an acupuncturist, Chinese & Western herbalist at the Union Center for Healing. She believes herbal medicine is a powerful tool everyone should have access to. Fire cider is an important medicine to her because it helps us reclaim the power of food and herbs as medicine in a world where we are taught to depend on over the counter pharmaceuticals. This entry was posted in Classes & Events on November 8, 2018 by SageAdmin. This entry was posted in Classes & Events on September 26, 2018 by SageAdmin. 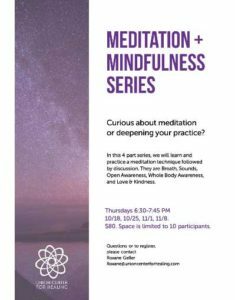 Curious about meditation or deepening your practice? in this 4 part series, we will learn and practice a meditation technique followed by discussion. They are Breath, Sounds, Open Awareness, Whole Body Awareness, and Love and Kindness. $80. 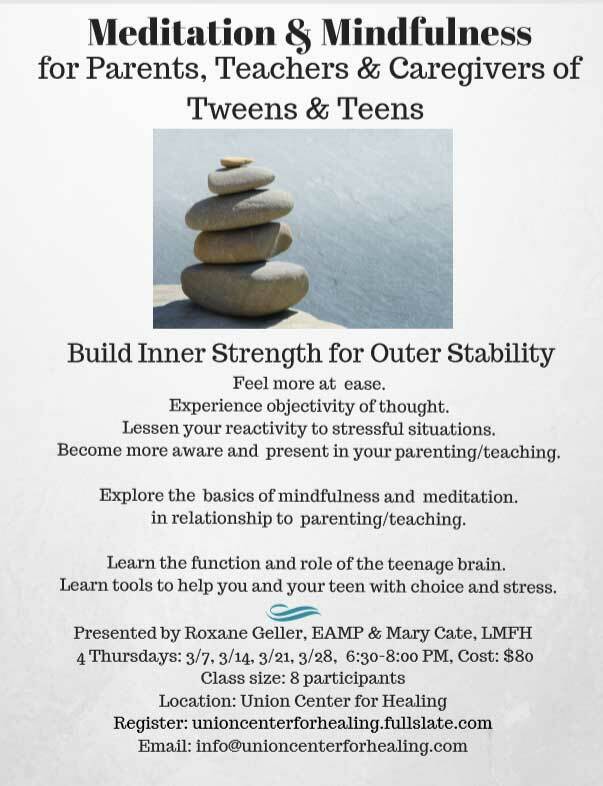 Space is limited to 10 participants. This entry was posted in Classes & Events on September 25, 2018 by SageAdmin.